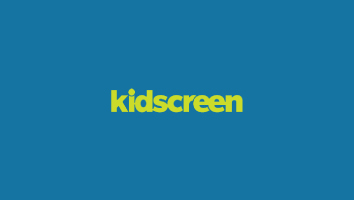 Australia-based Bubble Gum Interactive is partnering with L.A.-based Home Plate Entertainment to create a mobile gaming app based on the animated series Wild Grinders, created by US skateboarding pro/icon and MTV reality star Rob Dyrdek. 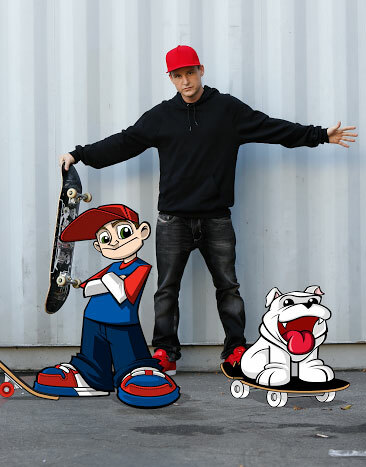 Australia-based Bubble Gum Interactive is partnering with animation studio Home Plate Entertainment and Wild Grinders, LLC to create a mobile game based on the animated series Wild Grinders, created by US skateboarding pro/icon and MTV reality star Rob Dyrdek. Slated to launch at the end of summer, the app will be available for download on iOS and Android. It is a free download, with in-app purchases required to access additional features. Designed in the endless runner format (think Temple Run), players can skate through as many levels as possible while performing tricks. Bubble Gum is developing the app in collaboration with Home Plate and Dyrdek’s Wild Grinders. The Australian game development studio released its first mobile game in 2012, and is known for its Space Heroes Universe! and Cake Bake Blitz games. 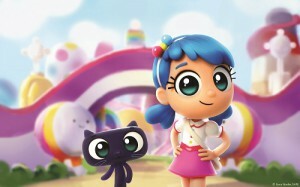 Following the Bubble Gum Interactive deal, Wild Grinders now has an animated series, a toy line and the new mobile game. The animated series, Wild Grinders, is currently in its second season on NickToons US, and is aimed at kids ages six to 11. 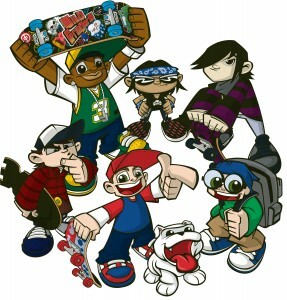 It’s loosely based Dyrdek’s childhood skate crew. 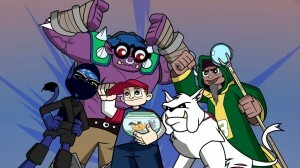 He also performs the voice of Lil Rob, the lead character of the series. 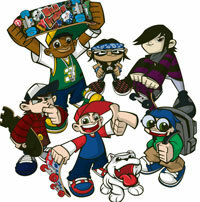 The Wild Grinders show is produced in partnership with Home Plate and Dyrdek’s SuperJacket Productions. 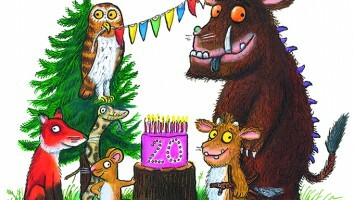 Co-producers for season two include Telegael, Top Draw Animation and Big Jump.